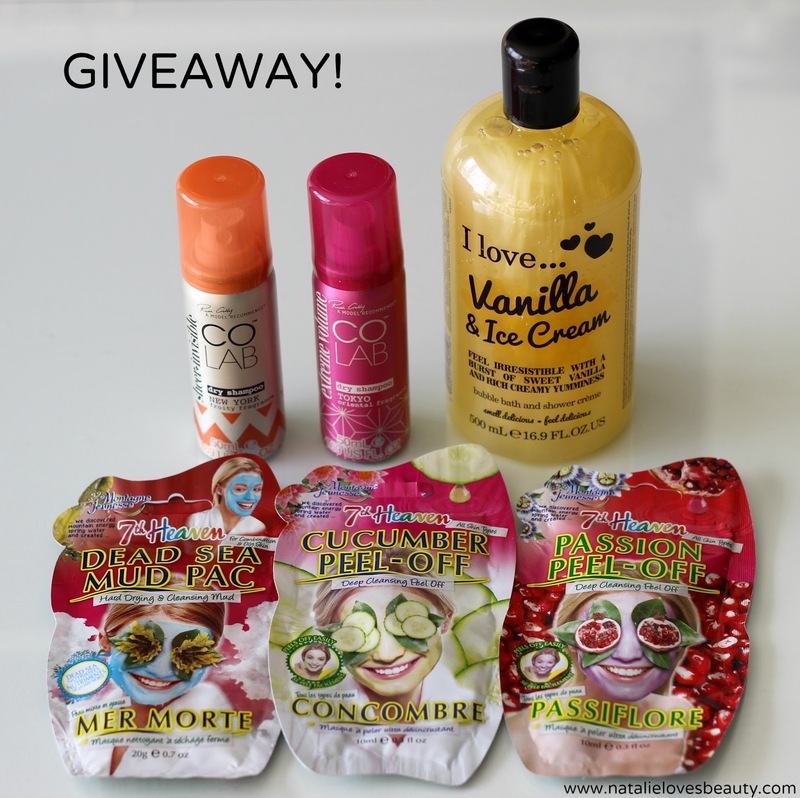 Pamper Yourself this Valentine's Day with Farleyco Beauty | Giveaway! Valentine's Day - some love it, others hate it... either way you can't deny another good reason to pamper yourself, now can you? 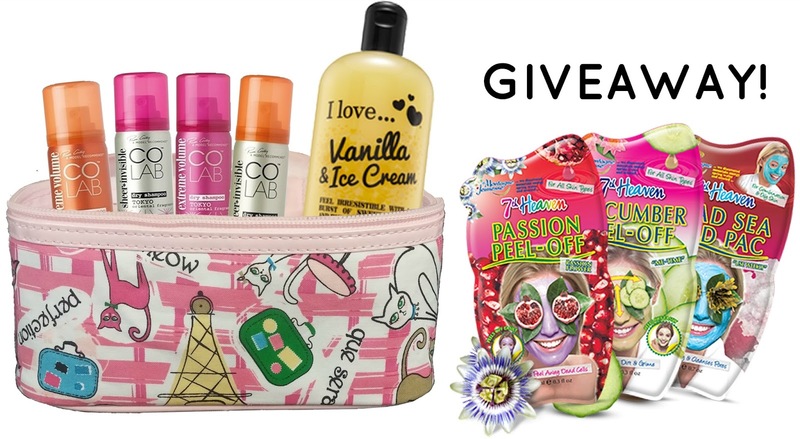 I and a few other Canadian Beauty Bloggers have teamed up with Farleyco Beauty to bring you a fun giveaway so that you can treat yourself to some fab NEW products from three well-loved beauty brands: I love..., COLAB and 7th Heaven. Curious to know more? What is the first thing that comes to mind when you think of pamper time? A nice hot bubbly bath or shower I hope! The I love... 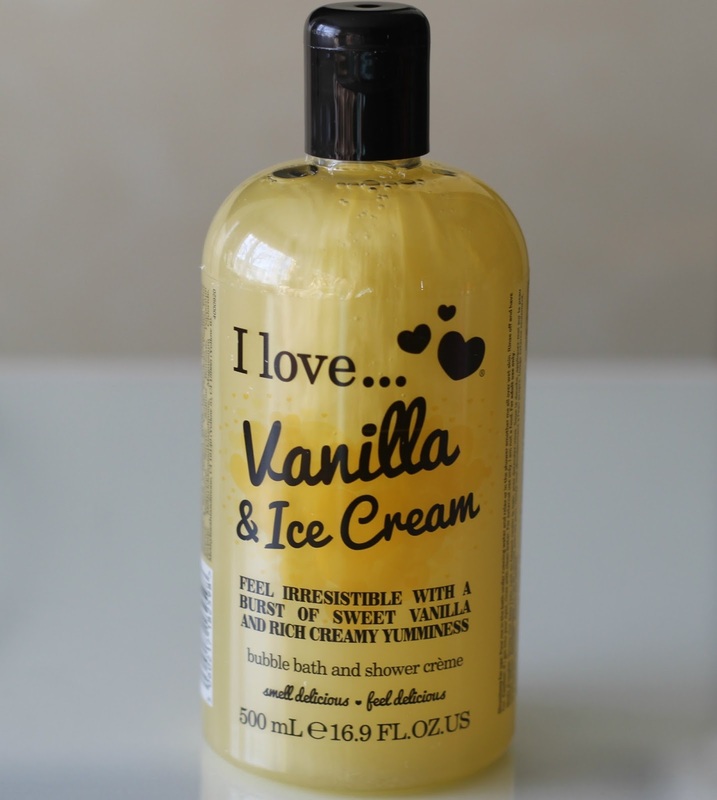 Vanilla and Ice Cream Bath and Show Crème*, available exclusively at Shoppers Drug Mart/Pharmaprix, will legitimately make your bathroom smell like vanilla cake batter. I have to admit I am not the biggest fan of the scent because it is extremely sugary and sweet. I would no doubt get along better with either their Coconut and Cream, Mango and Papaya or Raspberry and Blackberry scents since I am quite partial to fruity goodness. I've been using it as a shower cream and unlike some other shower gels, the scent does not linger on the skin so it really is an in-shower experience. Next up, not one but two COLAB Dry Shampoos*, the first in the Tokyo Extreme Volume oriental fragrance and the second in the New York Sheer Invisible fruity fragrance which will be available next month exclusively at Shoppers Drug Mart/Pharmaprix. After trying both, I've noticed that the Tokyo version leaves a bit more of a white cast, so if you have darker hair I think you will get along better with the New York one. I personally prefer the Tokyo scent though, but they both do a great job at soaking up the oil and leaving my hair looking, feeling and smelling fresh again. Last but not least, three 7th Heaven Face Masks*, previously known as Montagne Jeunesse. I've been using the Dead Sea Mud Pac, Passion Peel-Off and Cucumber Peel-Off Masks. The last two have more of a gel-like consistency and have been especially fun to try out considering I've never used a proper peel-off mask before. The Dead Sea Mud Pac has to be my favourite however as it has a soothing clay base. All three are packed full of plant extracts, what's not to love? You can find these at London Drugs, Walmart, select Lawtons, Pharmasave, Uniprix, Jean Coutu and Brunet. This giveaway is open to Canadian residents only. To enter, simply fill out the box below - the first few entries are mandatory, and more entry options will be unlocked once these are completed. Good luck! I'm interested in trying the COLAB Dry Shampoos. 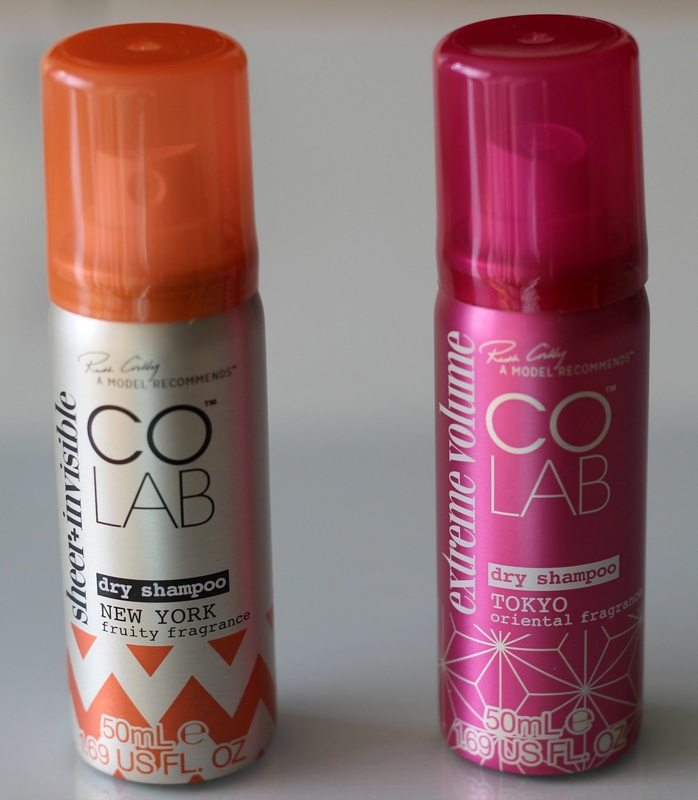 I've never tried dry shampoo so I'd love to try colab! The Colab dry shampoo intrigues me! Dry shampoo tends to have a strange smell, but the Colab ones are apparently scented. I'm most excited to try the 7th Heaven face masks, specifically the dead sea mask! I'd love to try them all but really need the COLAB Dry Shampoos. Thanks for hosting. I can't live without dry shampoo and I haven't tried the dry shampoo from this brand before. 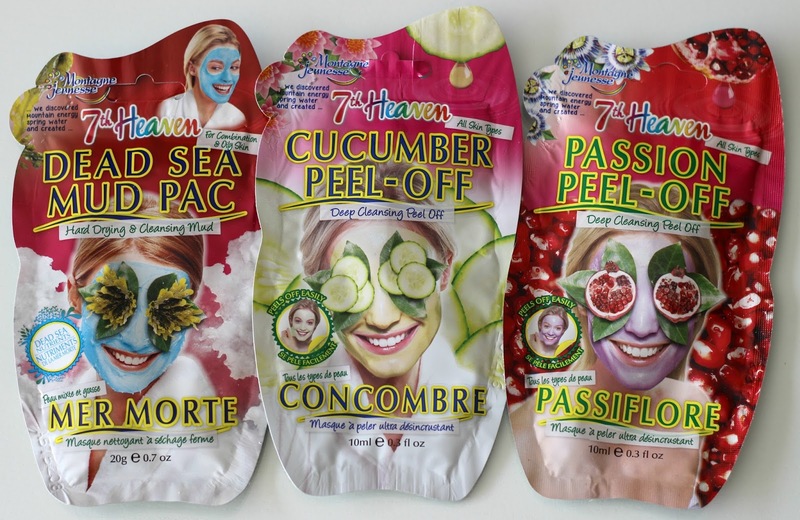 I am excited to try the 7th Heaven face masks! I am most excited to try the 7th Heaven masks!